I was watching a movie clip on Youtube featuring soldiers in the Pacific getting shelled by ships. And I thought that if I were there, I would like to get out there and make those ships quit shooting! For one, because I figure once in the water the shells will be flying over me, not landing on me. But also commando lone wolf valor! And black body paint. I figure sinking the ships won't be too tough: I have flat magnet-fitted 5-packs of dynamite, very long waterproof fuses and a neat thing that you can click even if underwater and the fuse will light (suggestions on how this thing might work are welcome. 8th?) I will just swim along well below the waterline attaching these things. But those boats are a long way out, and while personally very buoyant I have not been to the gym, ever. What does 1942 have as regards personal watercraft? I propose one could first fit a motorbike with snorkels, like I have seen on some Australian cars. I understand these allow the car to ford deep streams etc without flooding the engine with water. Next: I will remove the rear wheel and attach a propeller. Or possibly fit slats onto the wheel and convert it into some sort of ceiling fan looking propeller. Though that seems a little Gilligan's Island. Last: I will put a piece of wood over the front wheel spokes, allowing me to use it as a rudder. This vehicle will travel perpendicular to the normal direction of motorcyle which means the headlight will not be of much use. Probably it should stay off anyway. Almost forgot: pontoons. One on each side. That way it will float. I will leave the pontoon bike a safe ways out and then swim to attach the dynamite. Then take the bike to the next ship. Repeat until war finished. When you get within rifle range of the sailors on the enemy ship, you could be in for a greater degree trouble, than that offered by the ship's larger guns. Jet Ski is a trademarked brand name of Kawasaki. The personal watercraft made by other manufacturers can't be called Jet Ski, they've often chosen other names for their personal watercraft. not just rifle ... 40 mm AA guns pointed at your little contraption wouldn't be fun either. By starting in 1942 I can pre-empt Kawasaki and use the name. They will have to fall back on the name "Wedgefinger" for their vehicle. Re 40mm AA guns: you have forgotten about the black body paint. Understand that there will be no pale parts left unpainted. I will be invisible except for the whites of my eyes and I will squint. Possibly not inaudible but the big guns are loud and they will all be pretty deaf on board. Post the link to the movie clip so that we can carry out some informed research, though this is a very dubious idea. Just garden-variety pencil detonators - Baked and WKTE. The established very low success rate of small, expendable vessels against large armoured and armed vessels - kaiten, and suicide motor boats - does not encourage further research. Nothing beats a good virus for fever induced groundhog day nightmares. I like the pencil detonators. Thank you for the link 8th. It is neat that lead wire is used for two different types of controlled failure: by acid and by tension. I would have struggled to give one use of lead wire except maybe as a sinker. Kettenkrad with water-wings on each section of track. The track mudguards would need to trimmed away a bit. 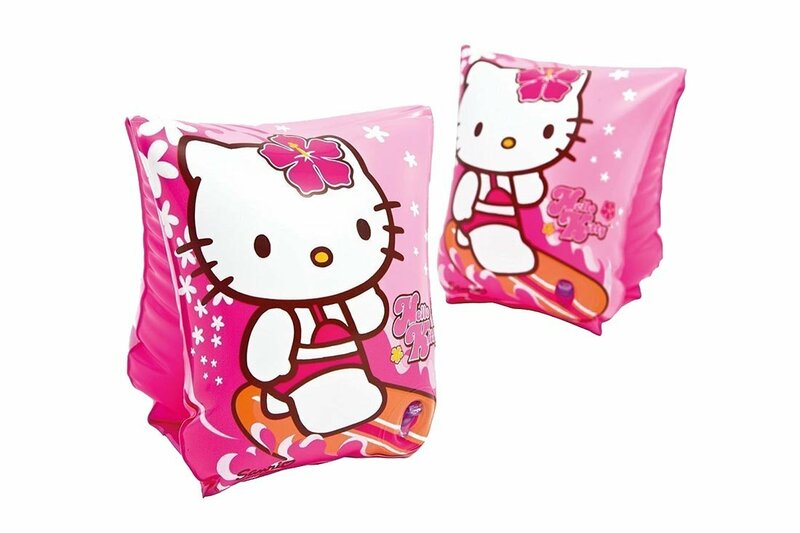 Admittedly with a combat weight of 1560 kg, it'd need at least 1,175.27 of the Hello Kitty Deluxe Inflatable Arm Bands Floatation Sleeves (Ages 3-6) (Link), but that's 587.63 happy children swimmers after 'the decisive battle'. Given the "bathtub" shape of motorcycle sidecars of that era, one on each side of a standard bike would probably give enough buoyancy.